Russia violated opposition politician Alexei Navalny and his brother’s right to a fair trial, ruling against them on an extended interpretation of criminal law, a European court said Tuesday. 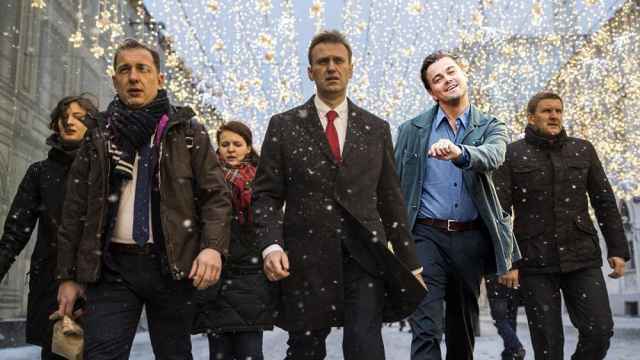 Navalny and his brother Oleg were convicted in December 2014 of embezzling 30 million rubles ($442,000 at the time) from two companies, including the Russian branch of French cosmetics giant Yves Rocher. 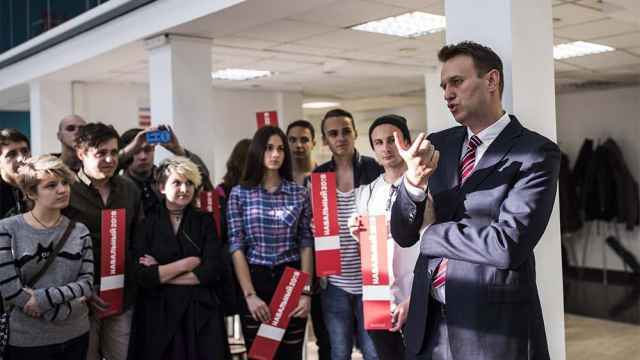 The European Court of Human Rights (ECHR) ruled in February 2016 that Navalny and his business partner’s right to a fair trial were violated in another embezzlement case. The ECHR ordered that Russia must compensate Navalny and Pyotr Ofitserov for moral damages and legal costs. 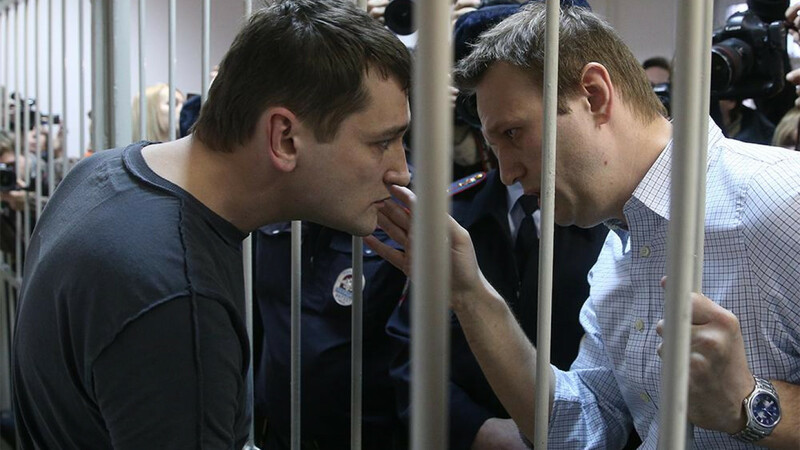 The ECHR on Tuesday ruled that the Navalny brothers’ right to a fair trial was violated and that their convictions fell outside the definition of fraud. The court ordered Russia to pay the brothers 76,000 euros and 460,000 rubles in damages and costs. Russia’s Justice Ministry said it could appeal the ECHR ruling within three months. Navalny’s Anti-Corruption Foundation lawyer Ivan Zhdanov wrote on Twitter that Russia’s Supreme Court is now required to reconsider the Yves Rocher case.